Detroit is the city of Rock n’ Roll. Where better can you think of to host your next concert? There are many of great venues in the area both indoor and out. 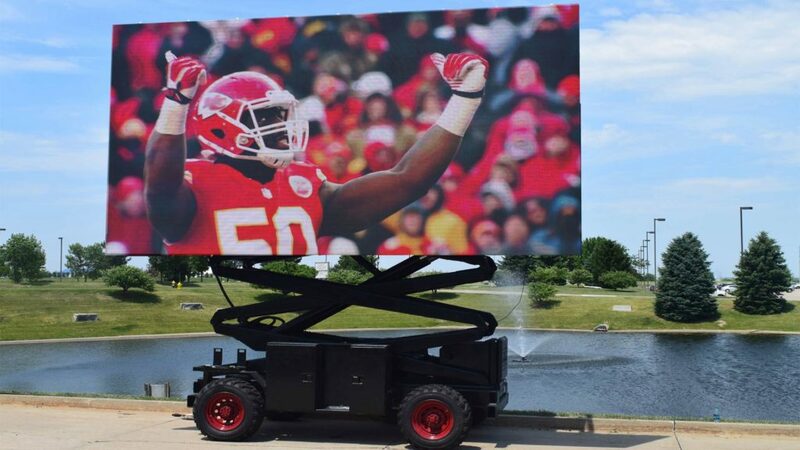 Whether you’re “Rockin’ on the Riverfront” or hosting a car show at Henry Ford’s Greenfield Village the one thing that will make your next event stand out is a massive LED screen. No matter what type of event you are hosting, we can help you with all your visual display needs! 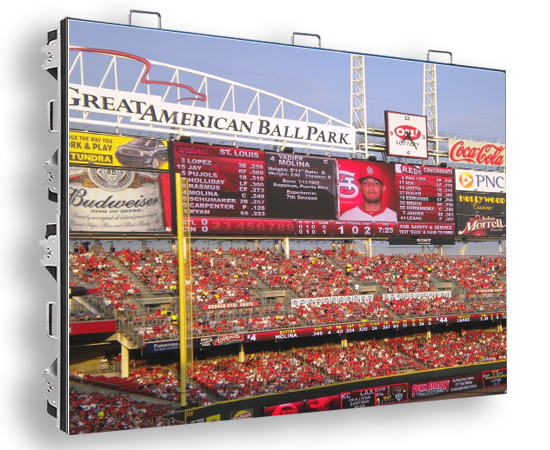 Video wall technology is extremely valuable. Unfortunately though many venues just don’t have the capability. Don’t let your next event suffer because your venue doesn’t have a built in screen. Visual Impact can install an LED screen anywhere you need it, so your event can be your best ever. Video displays help everyone in the room to see what’s happening on stage. 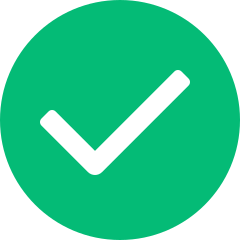 If you decide to add one to your next event, you can increase your number of ticket sales, because more people than ever will be able to see what’s going on! 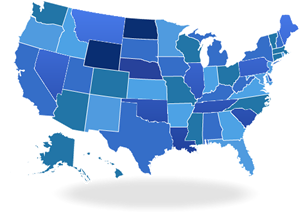 The cost of the screen rental can be far outweighed by your increased revenue! We even handle all the details. Just tell us where to be and when to be there and we’ll handle the rest. We will even contact the venue to arrange all the details for setting up your screen rental! 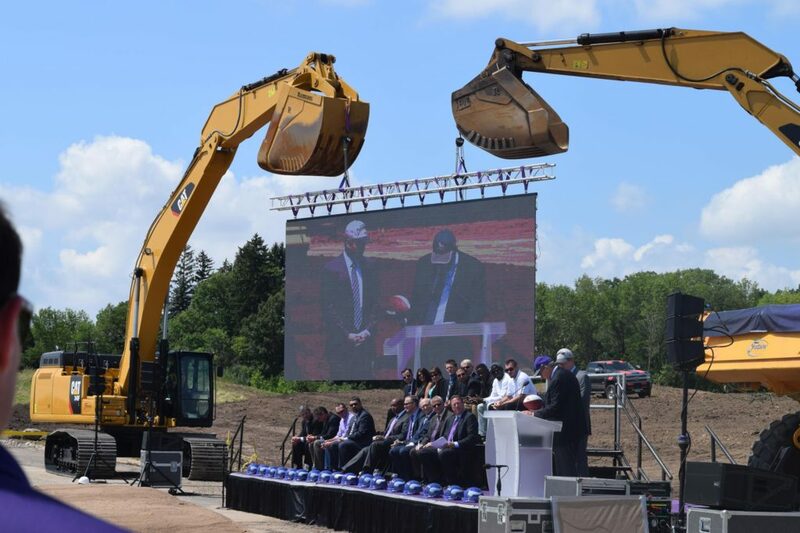 These reasons and more make Visual Impact the only right choice for LED display rental in Detroit. 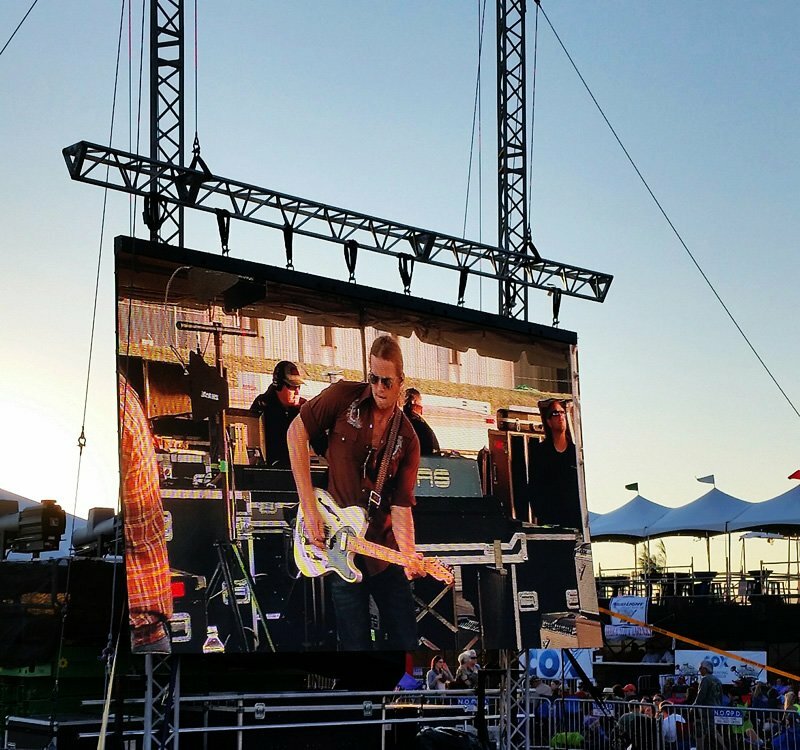 LED video displays aren’t just for huge events. We rent our screens to all paying customers. Whether you are hosting a huge music festival or a small party we want to work with you. Take your private party to the next level and rent a massive LED screen to show what’s happening on the dance floor, add visual interest to the stage, or even host an epic video game tournament. The options are endless! 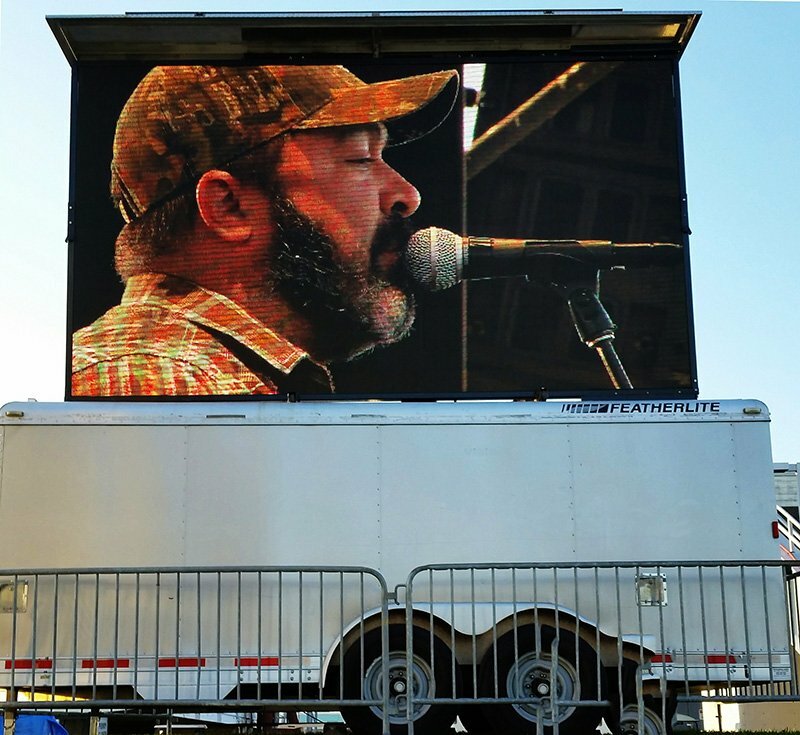 We love working with our customers to create something unique so call us today about LED screen rental in Detroit. 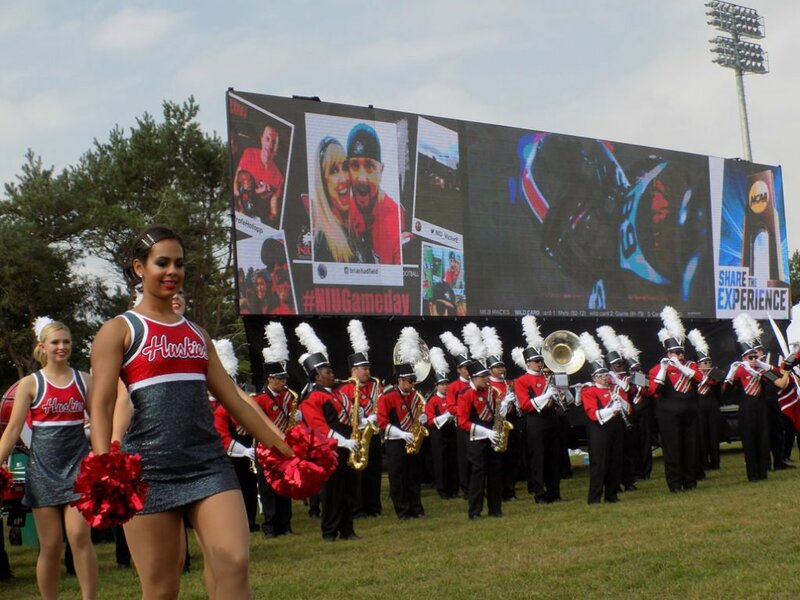 We can also help you out with Michigan LED screen rentals and Grand Rapids LED screen rentals. We have some of the biggest screens around. Even better we have screens for just about every application. Whether your event is indoor or out, we have the screen for you. We don’t call them Jumbo for nothing, you have to see them to truly understand how cool these things really are. We would love to set up a consultation with you to discuss how we can work with you on your next event. 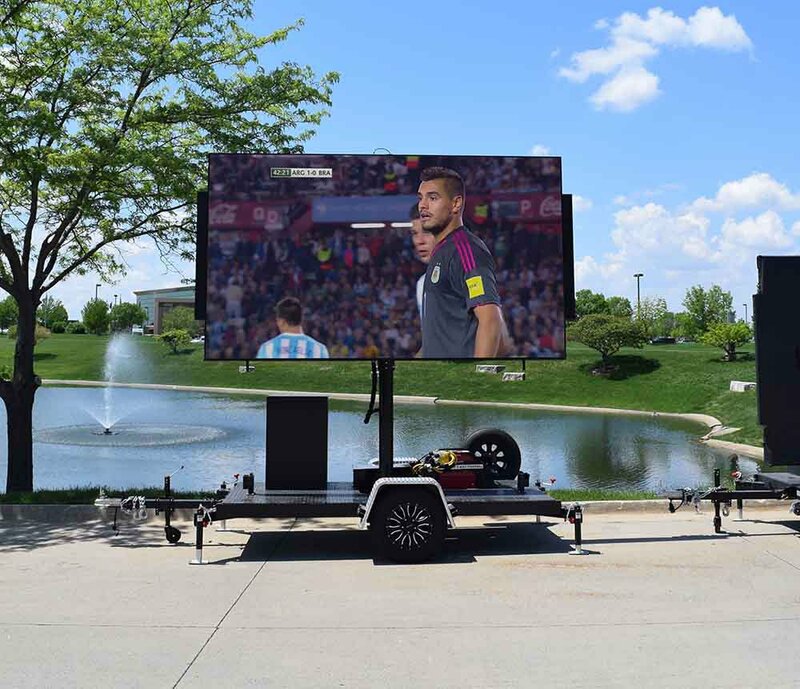 Don’t forget to ask about our Jumbotron rentals in Detroit. 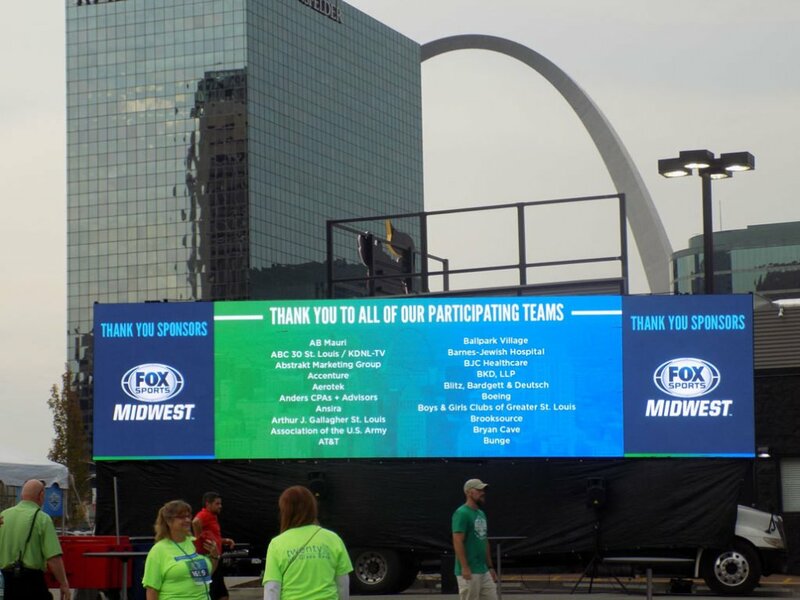 Whether you need one screen or fifty, we have everything you need for your next event. We even can support multiple screens across multiple states for special simulcast events. 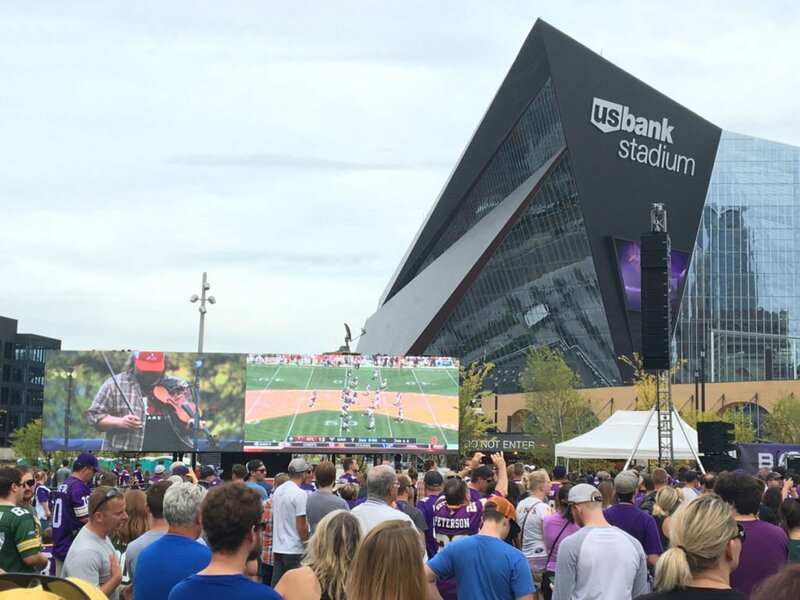 Nothing connects people across the country like a giant LED display. Don’t miss out on an opportunity to host a spectacular event. 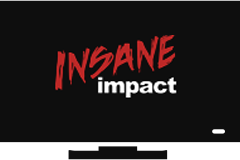 Call Visual Impact today and find out more about our great services.